A beautiful bright smile expresses confidence and attractiveness, just about anyone who wants to brighten their smile can gain benefit from teeth whitening. Tooth discolouring typically occur with age, smoking, coffee, soft drinks and several other staining factors and diseases. The results are darker and dull coloured teeth. An effective way to enhance your smile is teeth whitening. 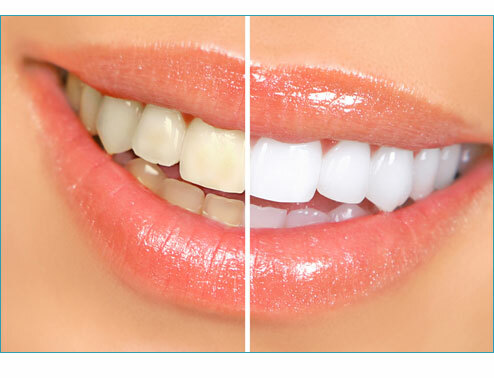 The procedure involved in teeth whitening is bleaching the enamel to clear away the stains and blemishes from teeth.